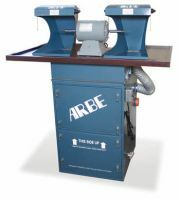 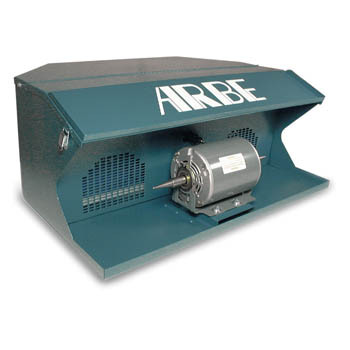 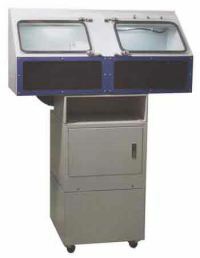 Industrial Dust Collectors for watch and jewelry polishing applications and more. 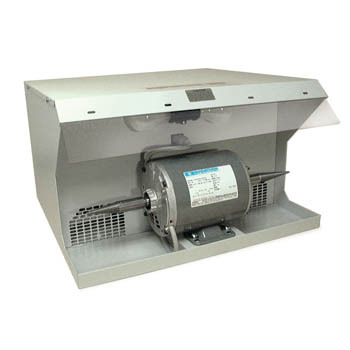 Cas-Ker is your trusted and timely source for precision watchmakers and jewelers tools and supplies. 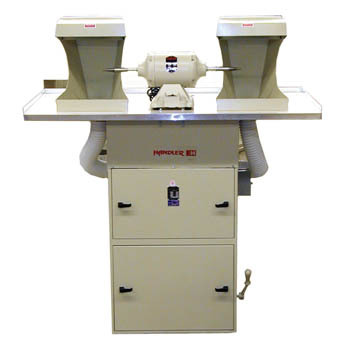 Family owned and operated since 1927, Cas-Ker has the professional grade jeweler and horological products you need to do the work you love. 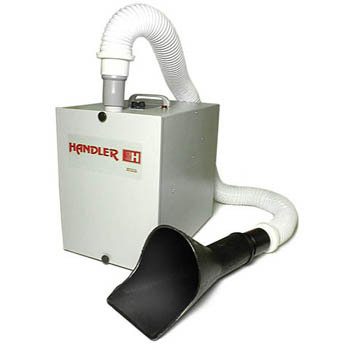 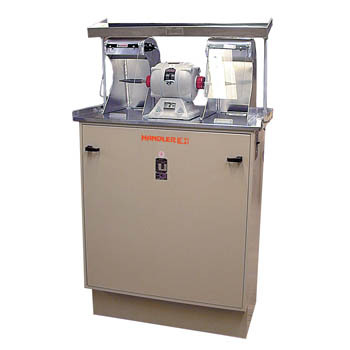 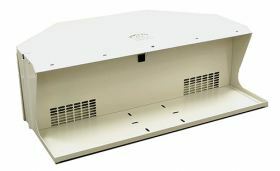 Find industrial dust collectors, filters, polishers and more at Cas-Ker Co.